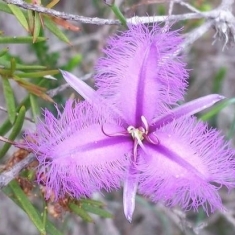 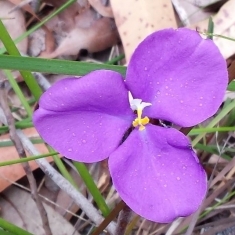 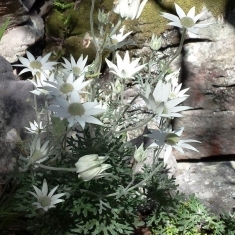 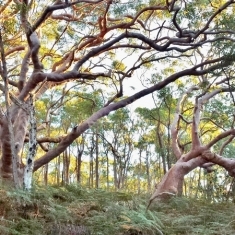 Spring Gully — worth saving! 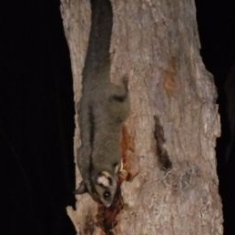 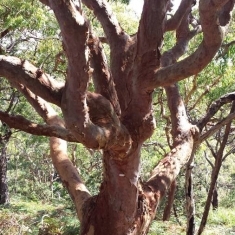 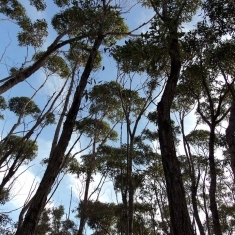 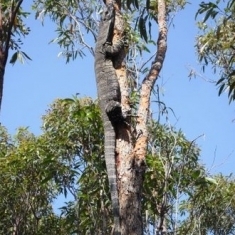 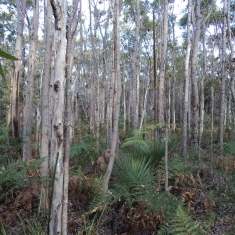 Now the developer wants to extend onto public bushland – the Sussex St reserve. 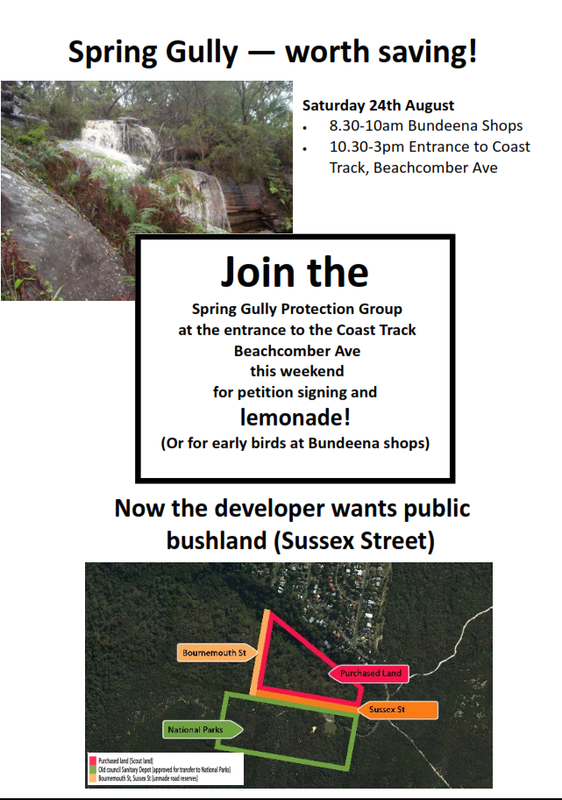 Join the Spring Gully Protection Group at the entrance to the Coast Track, Beachcomber Ave, this weekend for petition signing and lemonade! 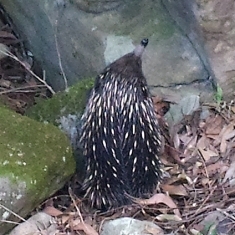 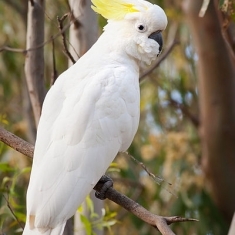 (Or for early birds at Bundeena shops). 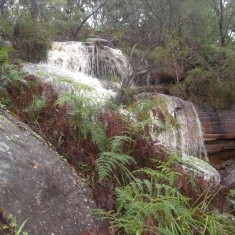 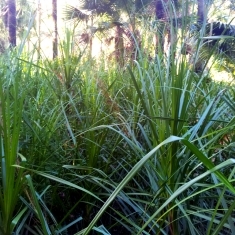 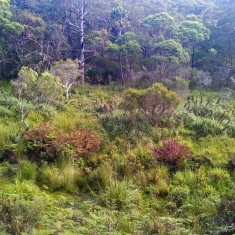 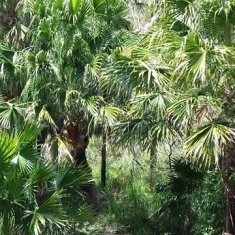 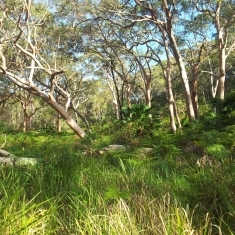 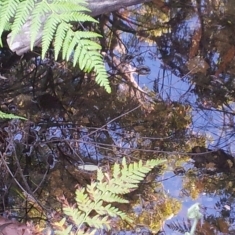 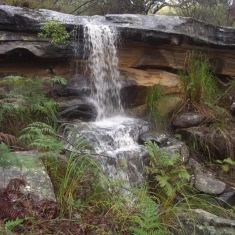 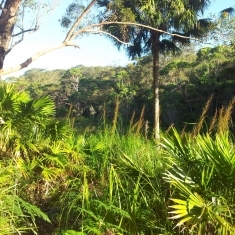 View the Sussex St bushland. 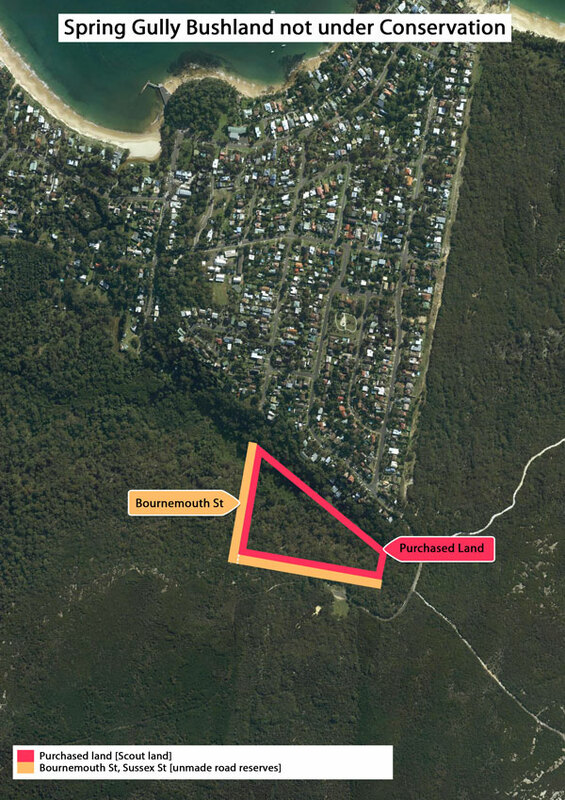 Make your submission to council regarding the proposed sale (materials for letter writing available on the day). 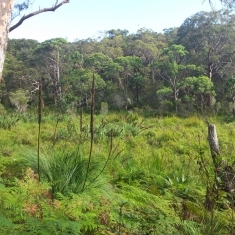 Find out more about the conservation issues affecting Spring Gully in the amended draft local environment plan.